Bengaluru is now home to the first Cryptocurrency exchange in India. The ATM launched by Unocoin exchange will allow virtual currency users to deposit or withdraw a minimum of Rs 1,000. 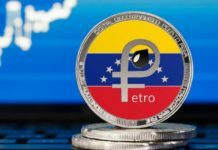 The move will make it easy for Crypto enthusiasts in the country to enter the altcoin market easily. The launch comes at a time when India’s central bank has maintained a strong stance against the virtual currencies. 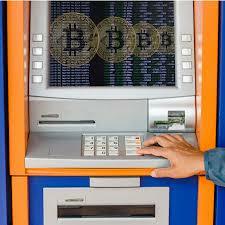 Cryptocurrency traders in Bengaluru are now happy after Unocoin launched an altcoin ATM in the city. This is the first virtual currency ATM in India and it will allow Crypto traders to deposit or withdraw any amount of money from Rs 1,000. The kiosk will enable Crypto traders to circumvent the RBI order that made it impossible for altcoin exchanges and related activities from accessing banking services in the country. Indian Cryptocurrency traders are happy with the new move as they will now be able to deposit and withdraw funds into their accounts easily. Furthermore, they can access the ATM any time giving them the freedom to choose when to use it. The move is good news to not only the traders in the country but also the entire industry. 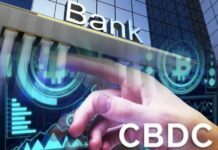 The ATM will provide an easy way for Crypto traders to deposit fiat currency into their accounts. Customers will be required to input their User ID. They will then get an OTP on their phones, which they will also be required to enter. Upon confirming the details, the KYC compliant customers will proceed and deposit the funds. After a few seconds, the deposit will be updated on Unicoin account. The users will then be free to buy three Cryptocurrencies namely Unodax, Ethereum (ETH), and Bitcoin (BTC). With these currencies, the customers can then buy the other 30 coins on the platform. The withdrawal is not complicated either. The users will authorize the withdrawal process on their respective Unocoin accounts specifying the amount. They can do this on the exchange’s mobile platform or website. Unocoin will send a 12-digit reference number that they need to note down. The users will be required to enter this reference number and OTP received on the ATM to get their cash. 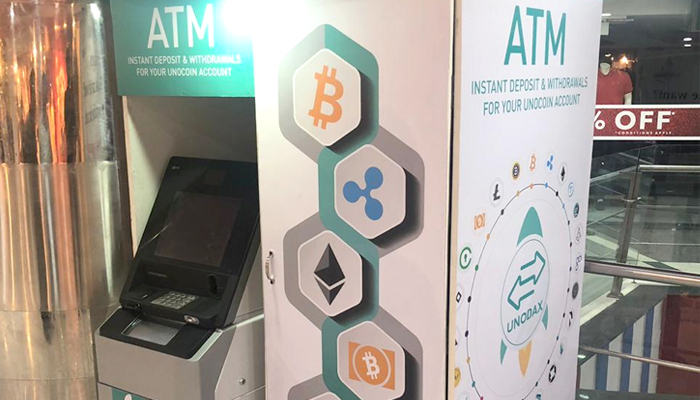 Unocoin has installed the Cryptocurrency ATM at Kemp Fort Mall in Bengaluru with the full knowledge of the existing ban in the country. Unocoin justified its decision by saying it is trying to introduce new mechanisms to help Crypto traders to overcome the current challenges because of the central government’s stand. It is still unclear how the authorities will handle the case bearing in mind that ATMs are regarded components of the financial institution. 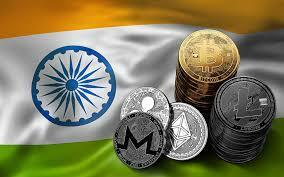 The Indian Cryptocurrency has been negatively affected by the Reserve Bank of India’s decision to order the financial institutions under its authority not to provide banking services to Cryptocurrency exchanges. The country’s Supreme Court has failed to end this deadlock by postponing the hearing every now and then. 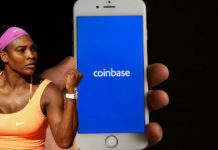 Many Cryptocurrency exchanges have come up with other techniques to allow the local population to access the virtual currencies.